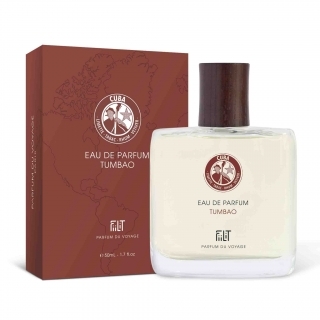 You like the woody, smoky and spicy scent of Tumbao perfume from Cuba and you want to escape all year round, returning from your travels or prolonging the dream. This perfume of travel makes discover or recover the emblematic scents of Cuba with warm notes, high colors. You can now "travel" with the perfume Cuba in the 100mL format bottle. 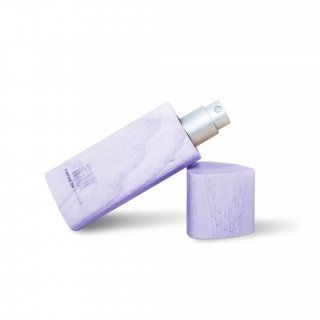 Practical and essential with this classic and luxury bottle format, your perfume will be present daily with you. Its formula based on Beet Bio Bio is guaranteed without phthalates, without Parabens in search of the best and the natural!